The Jackson Hole News and Guide is currently seeking a new Editor. Perhaps our current Editor has grown tired of being forced to intentionally mislead our community on the most important issue of our time: human-caused climate change. The internet has made people much more media literate than they once were. In days of yore, the mainstream media could spin stories deceptively with little or no recourse, but now a critical mass of humanity has awoken to the fact that the mainstream media lies about almost every important issue. One of the most important issues of our time is the increasing frequency and intensity of disasters like droughts, floods, and other extreme weather events. The mainstream media continually tells us that human CO2 emissions are driving climate change which causes more extreme weather. Never in human history has such a complex natural system — Earth’s ever-changing weather — been so oversimplified and, indeed, obfuscated. In actual reality, there are many factors responsible for changes to Earth’s ever-changing climate. One major factor that the mainstream media continually fails to mention is the irrefutable fact that technologey capable of manipulating Earth’s climate was developed in the 1940s and that these technologies have been improved upon and used commercially ever since. 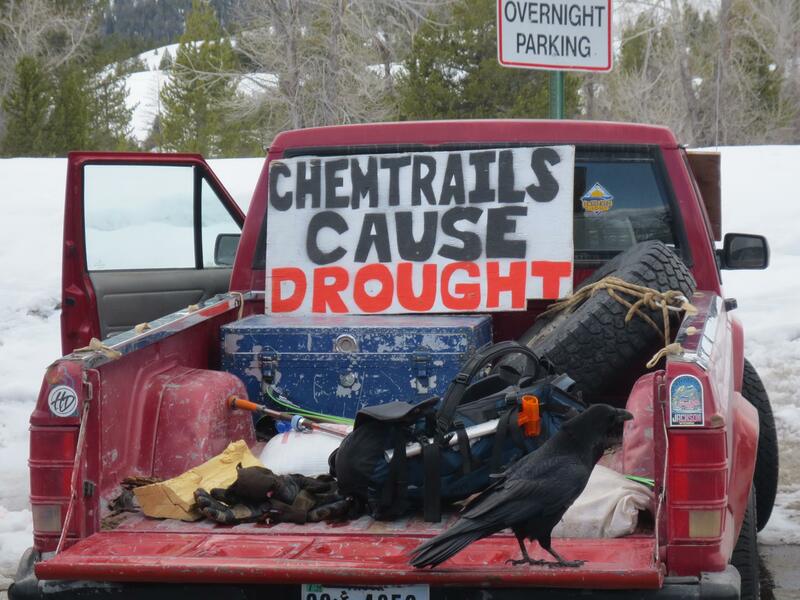 These weather and climate changing technologies have been used covertly as weapons since at least the 1960s, and concerned citizens around the globe are documenting evidence of and protesting against ongoing covert weather modification programs. 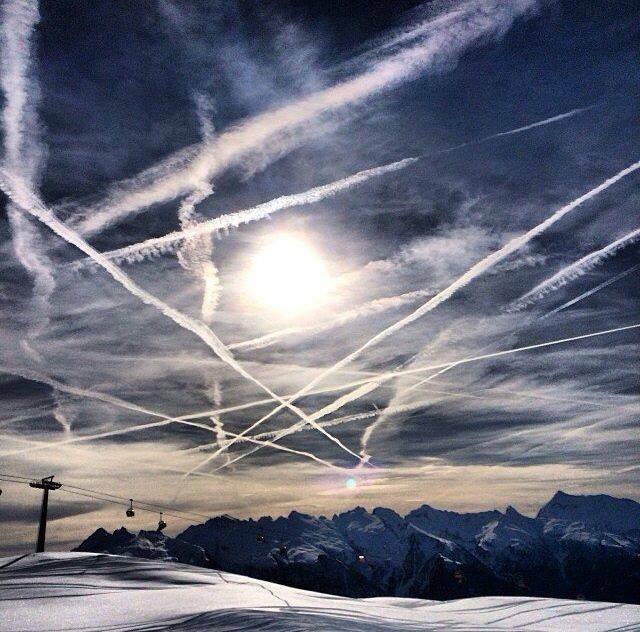 All the proof any scientific human needs is easily seen in the skies. The mainstream media globally (and here locally in Jackson Hole, Wyoming) are willfully ignorant accomplices to the greatest crime against humanity and nature in the history of modern civilization. For this they deserve at least a mild nudging out of their self-induced stupor once in a while. Won’t you join me in jostling them? 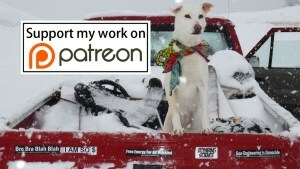 TGR & POW: Amazing Athletes, Clueless Climatologists: GMO Corn Syrup Ketchup Soup Rots Your Brain.